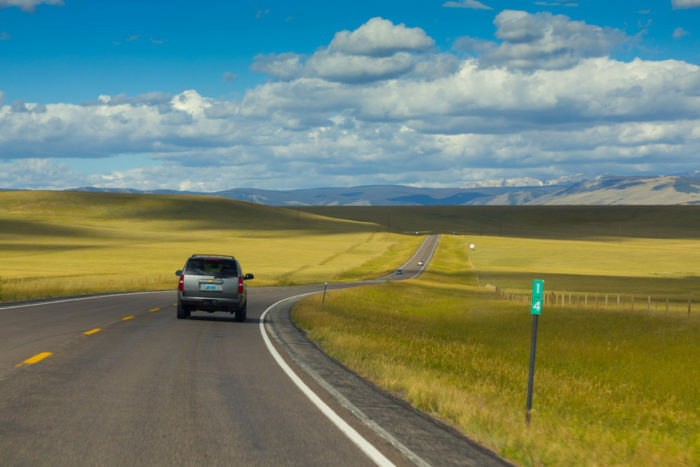 Wyoming is truly the most beautiful state – anyone who thinks our state is nothing but barren sagebrush certainly hasn’t driven through our most beautiful mountain ranges! 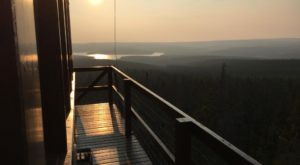 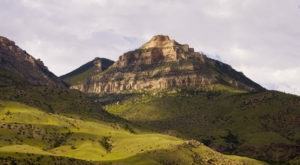 In one overlooked corner of the state, there’s a small town completely surrounded by natural beauty, and any visitor would be sure to fall in love. 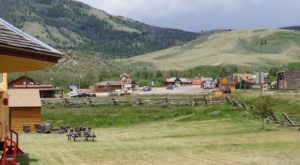 Centennial is truly a hidden gem in the heart of Wyoming. 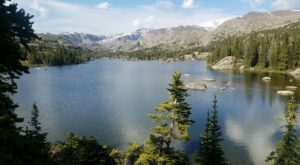 The drive into Centennial along the Snowy Range Road is one of the most beautiful drives in Wyoming. 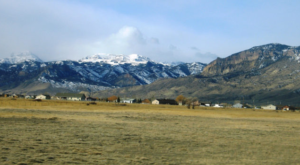 This scenic byway is breathtaking, no matter what time of year you make the drive. 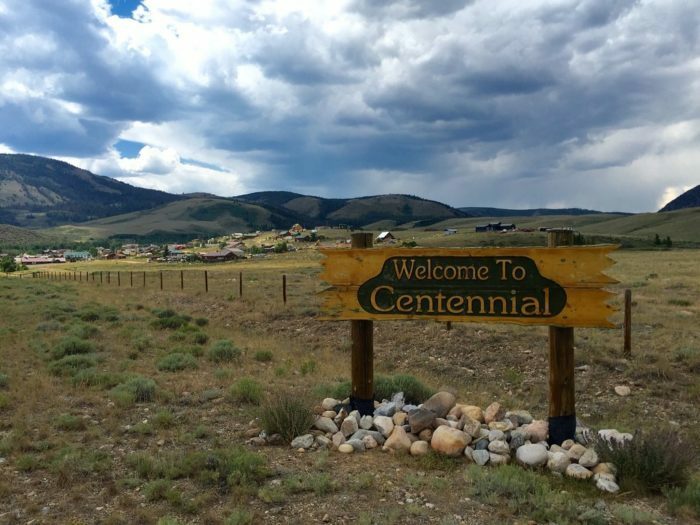 Centennial itself is only home to 176 people, but visitors flock to this town for its natural beauty and history. 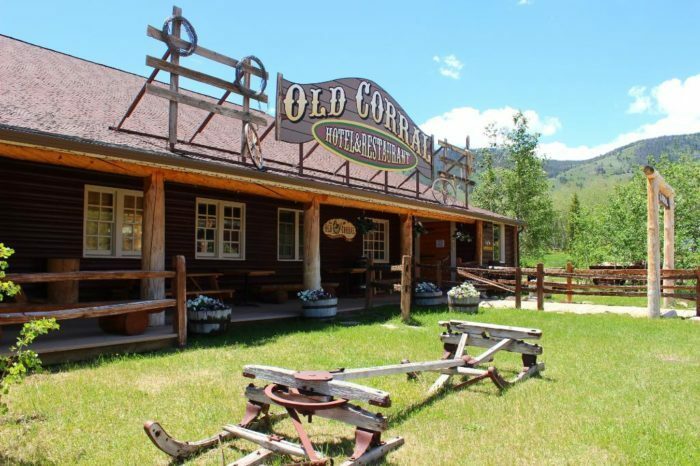 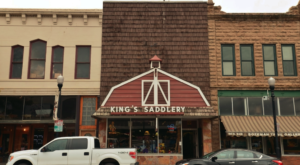 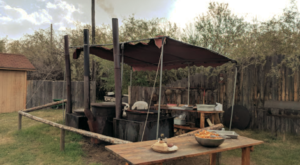 This is truly a frontier town - built at the foothills of the Snowy Mountains, in an area untouched by technology and modern life. 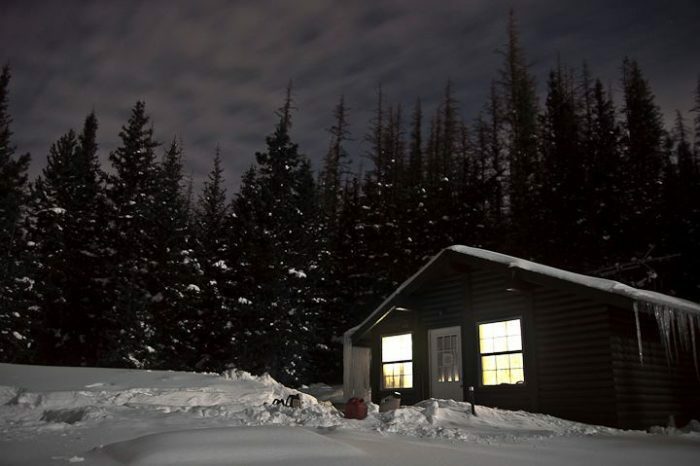 Or the Mountain Meadows Cabins up in this hills. 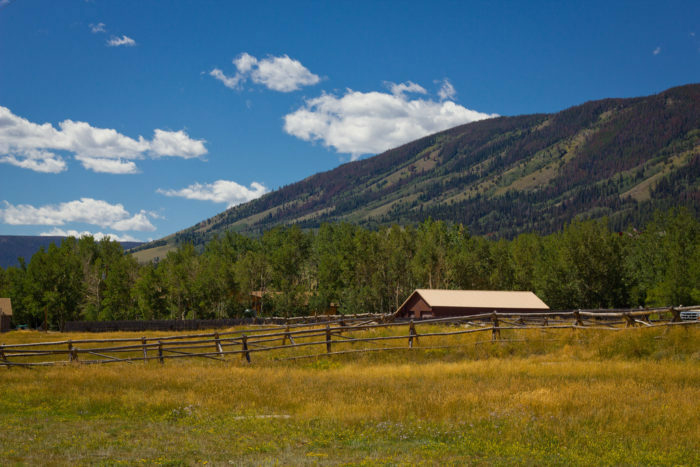 Throughout Centennial, youll find gorgeous ranches and homes where people are living an old-fashioned, rural lifestyle. 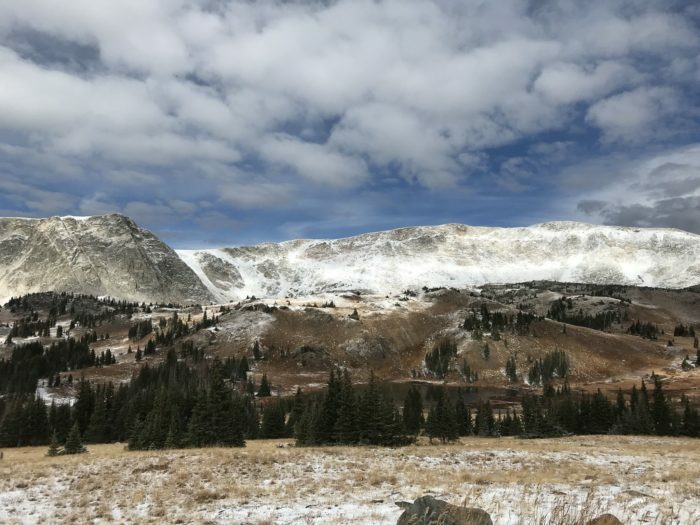 The true beauty of Centennial is up in the mountains. 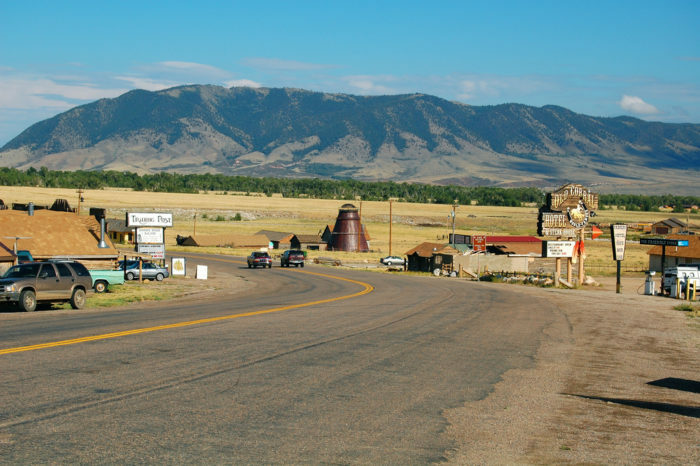 The town lies right on the edge of Medicine Bow National Forest. 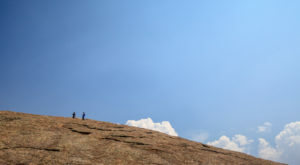 The hiking trails here are some of the best in the world. 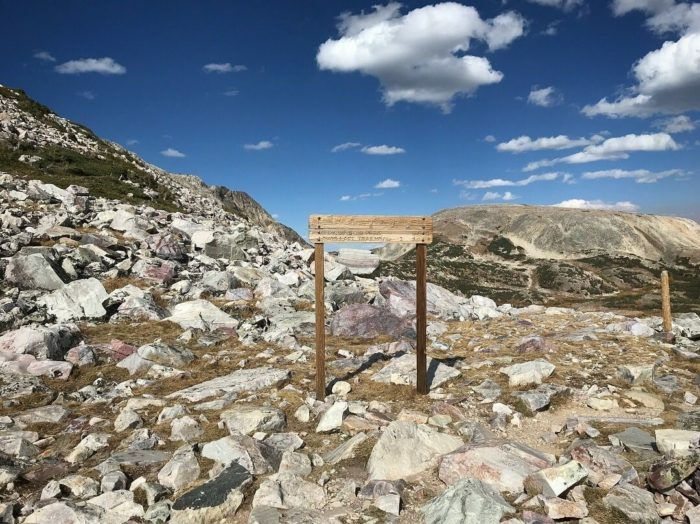 Medicine Bow Peak is one of Wyoming's most popular hikes, and it is worth climbing before snowpack makes it impossible. 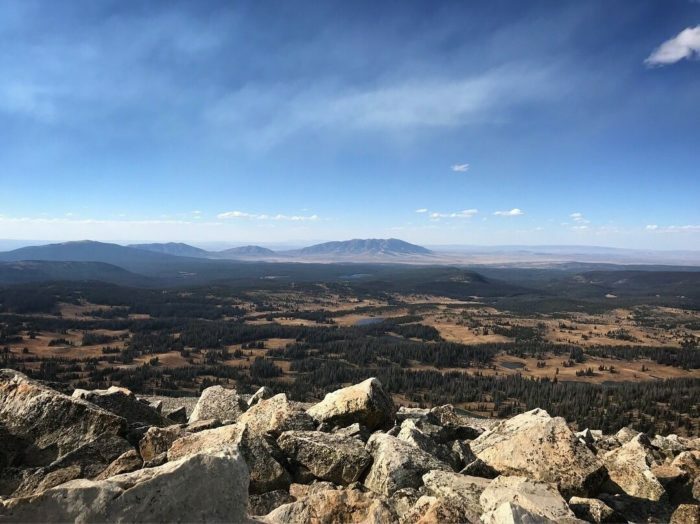 From way up here, you'll be able to see for miles, and confirm that Centennial is truly a slice of paradise right here in Wyoming. 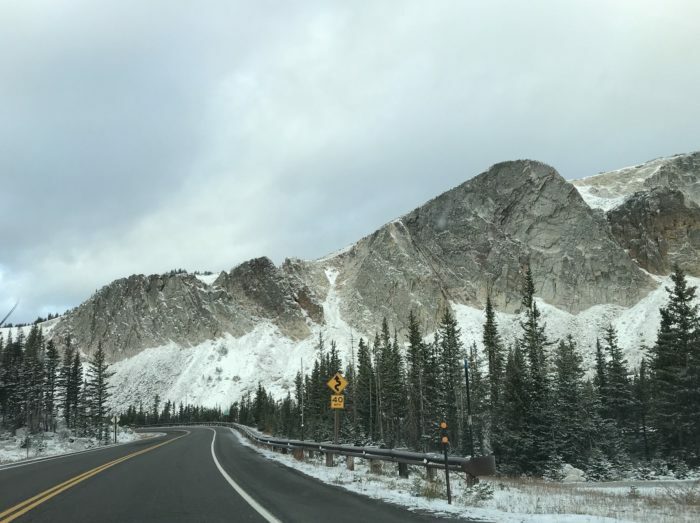 Read more about the Snowy Range Scenic Byway and plan your trip out to Centennial before Wyoming’s winter truly sets in.